A blog about styles and attitudes, especially for Saturdays. A recent story about T-shirts in the news made us feel really good about our company. The story was about a teenager with acute lymphoblastic leukemia. And of course you may wonder about how such a story could make us feel good, but bear with us, the story was about comfort. His response to his cancer made us feel good about our dedication to it. A fashionable and athletic teen, our new comfort hero created a clothing line to help him (and others in his position) keep his dignity through his chemo. The clothing line is called ComfPort and it combines style and comfort with functionality. The T-shirts have a pocket that unbuttons and gives unfettered access to a cancer patient’s port, the surgically planted catheter that connects to a main vein and is used to distribute chemotherapy drugs and draw blood. You can read the whole story here. We will rarely write about another clothing company, but this one’s mission is just too good to ignore. His Kickstarter campaign states, “Fashion forward clothing that is designed for cancer patients and their supporters. 1 shirt purchased = 1 donated to a cancer patient! ” In this product, fashion and dignity work hand-in-hand to promote healing and comfort – both for those with cancer and those who love them. Feeling comfortable is an important part of the healing process. Imagine having to take off and put on your shirt dozens of times each day. This is not a comfortable process under the best circumstances, now add the discomfort of jostling a port in your chest and you can see our hero’s dilemma. Emotional and tactile comfort here are the keys to making it all work. From the moment we are born until the end of our days, our tactile senses feed our brains information about our environment. 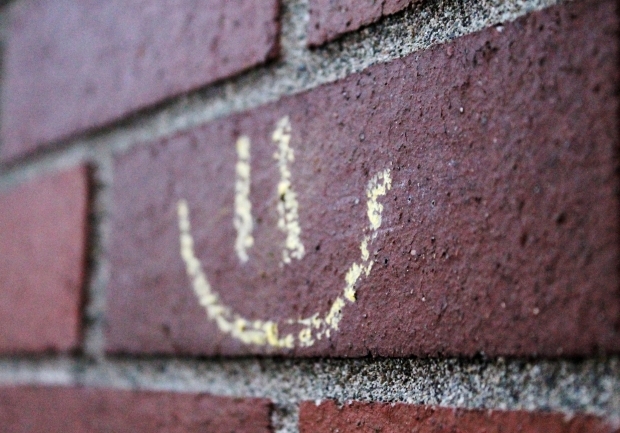 When our brains receive messages about comfort, happiness (and maybe even recovery) ensues. Comfort Colors t-shirts may not help you recover from cancer, but they are known to be very comfortable, which may just be the first step toward your comfort and happiness. Up here in the Northeast (Comfort Colors‘ primary dye houses are in Vermont and Massachusetts) we are starved for color right about now. We seem to be stuck in the grey season between winter and something more cheery and well, colorful. (It’s no surprise that the film Fifty Shades of Grey was released in February, the often dreary color is something most of us could relate to in February.) We need some rich, deep, vibrant color. 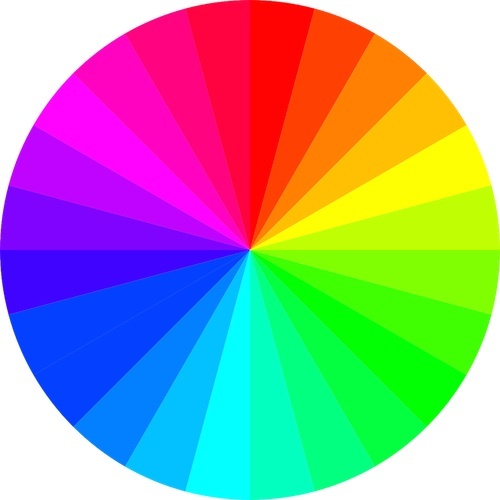 Color therapy, under various guises, has been around since the beginning of civilization. There are records of color “cures” in Ancient Egypt dating back to 1500 BCE. Later, Aristotle did all kinds of studies on light and color mixing. Issac Newton coined the term ‘spectrum’ to describe different colors. He concluded that the color white consisted of several different colors. Albert Einstein received his Nobel Prize for his discovery of the relationship between color and matter. Color is caused in part due to light absorption and molecular vibrations. These vibrations effect us in subtle and not-so subtle ways. Today everyone from business owners to airline seat designers knows that color can have a powerful effect on important things like productivity, happiness, and comfort. Lately people have started seeking out these effects through coloring books. This week “Adult Coloring Books” are the topping the best seller lists on Amazon. Mind you, these are not “Adult” coloring books, as in X-rated, these coloring books feature secret gardens, enchanted forests, and magic castles. Some folks find these adult coloring books soothing and therapeutic; others call them puerile and ludicrous. Critics of the books lament our national loss of creativity (we used to do things like paint water colors for relaxation) and liken the coloring books to other mindless activities in which we hide from our responsibilities and real life. On the other hand, fans of the books find relief from the stresses of their daily lives in the peaceful pursuit that reminds them of childhood. Sure we all enjoyed coloring books as kids. And we fully appreciate the power color has on our moods and perceptions. But for us, at Comfort Colors, the jury is still out on the “Adult Coloring Book.” We are not quite sure if its silly or soothing. What do you think? And where is Bob Ross when you really need him? Weather forecasts underscore April’s cruelty: Unseasonable heat caused California’s famous poppy bloom to fall asleep, just as the Wicked Witch of the West predicted; Unseasonable cold killed Vermont’s legendary Lake Champlain Monster, claims one Vermont news source; Unseasonable cold weather has set records in four West Virginia cities. It is as if Mother Nature is playing a cruel joke on us. But what is the deal with all this joking in April? We understand foolishness, April is the beginning of Spring, the season of love and love can turn us all into fools. But what of the Day? Why do we have April Fools Day? There are a couple explanations. The first is that before the 16th century, New Year’s Day was celebrated on April 1st, which makes total sense as this is pretty much the beginning of the agricultural year. Things are growing – life begins in the Spring. But in 1583 Pope Gregory XIII, of Gregorian Calendar fame, moved New Year’s Day from April 1st to January 1st. The move had to do with Easter – a celebration that was initially tied to the spring equinox. There were also some debates about the length of the year, the debate was over a matter of minutes. The new calendar became a pretty big deal – adopted initially by all of the Christian countries of Europe and eventually by everybody for the sake of convenience in international trade. Back in the day, the 16th Century day, those people who continued to celebrate the new year in April were considered fools. Hilaria sounds pretty good. But a month of festivities! We’d be at wit’s end! International Day of Happiness – March 20. Oops we missed it…Not!